This is the October edition of the podcast hangout recorded by Manuel Lemos and Arturs Sosins to comment on the latest outstanding PHP Articles and Book Reviews published recently. 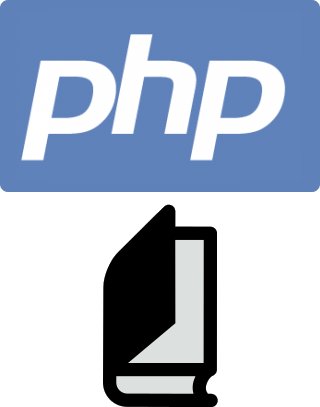 They commented on articles about improving your PHP code performance, creating an AJAX based PHP shopping cart, get Twitter direct message images in PHP with the OAuth API, and starting long server PHP scripts and monitor their status. They also commented on reviews of a video named "Up to Speed with PHP 7" and the books "WooCommerce Cookbook" and "Learning PHP Design Patterns".